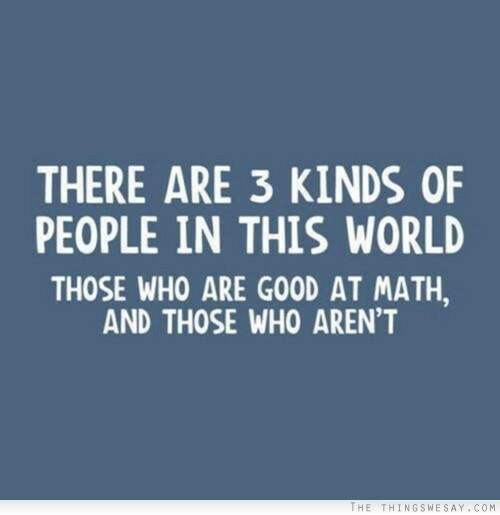 When I was a professional math tutor, we used to joke about which was “the dark side”, math or verbal skills. My belief was that math was the light side because you could always see and count on things. For example, 2+2 always equals 4. 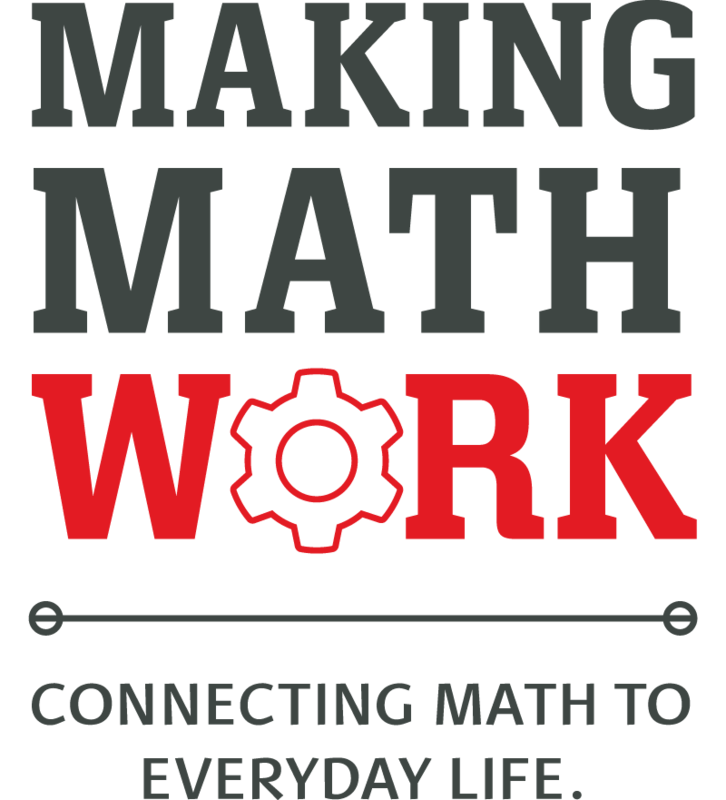 But the verbal side has a lot of “feeling around in the dark” such as “What does “t-e-a-r’ mean?” Of course, I understand that although math it is easy for some, others find it overwhelming. I would never want New LifeScape to be about the “math”. It is all about the people. It is about helping individuals deal with their anxieties, mental and emotional struggles, practical employment skills, and other very personal issues. It is about those who know Jesus loving the individual person enough to come along side them in life and help them with things that build them up and that help them build a new lifescape. It is about relationships! 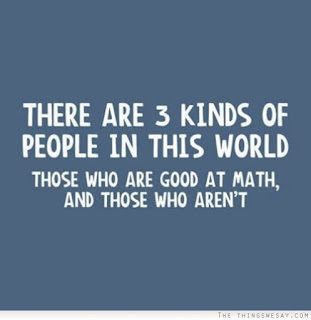 But I know there are “math people”. They need to see the “numbers”. God has designed them that way and placed them in the Body of Christ for several vital roles. That doesn’t mean they don’t love people or that they are somehow not suited for New Lifescape work. In fact, we will really need them! They will be critical to helping people navigate financial issues and to help us maintain effective stewardship of God’s resources. But they still need to see the numbers. I wish I could set a numeric values on cost savings. Placing a numeric value on savings to taxpayers is almost impossible. Due to the highly individualized NLS process and the complexity of government support systems, the numbers vary widely. You see, the way the government programs work, the money comes through different agencies and programs and are sort of a “buffet” plan, which makes clear numbers almost impossible on a uniform scale. Housing expenses are covered under several programs, which is separate from food stamps, various utility assistance programs, children support, etc. Most of the programs are tied to Medicaid, but there is no absolute total figure to calculate success or failure from. The closest stats we have been able to find is the above referenced Senate Congressional Research Service report from 2012 that focused on total Welfare spending (not what the family receives). According to that report, each household on welfare cost taxpayers $168.00 a day. I personally doubt it has gotten cheaper. But using just some of the more common programs (SSI, EBT, and housing assistance only) and with very little actual use of the medical benefits, it is easy to calculate a minimum equivalency of approximately $26,000.00 per year for a couple with one child not including TANF, VIEW, CHIP, or other programs. That is only direct support and does not include the administrative costs (operating Social Services) or medical bills. government support systems, there will be an annual taxpayer savings of well over $26,000.00 per year. (Single person about 18,400.00.) The goal is that they will not go back on the program, so you can calculate a 10 year taxpayer savings of $260,000.00. Of course, our goal is at least ten families (1 per ten participating churches), producing a 10 year savings of $2,600,000.00 (2.6 million). Imagine if 100 churches helped only one family each! But you have to also add in the taxes that these former recipients would be paying from gainful employment, so the numbers continue to climb! So I hope this helps the numbers people better understand the financial impact of NLS. But, the real impact is seeing the lives changed forever! Those changes lives will impact others. It isn’t about the money but about the Kingdom. It is about God’s people acting like God’s body to truly love those in need, so I guess there really isn’t a “dark side”! 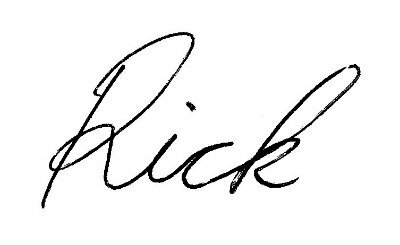 ***Rick is a former youth minister, education minister, pastor, missionary, educator, and QMHP mental health worker. He is one of the founders of NLS now the Pastoral Director.